Hugo Uys acted as the host of the 13-episode TV series titled Sein Jou In New York (translation: See You In New York), which first aired in South Africa in late 2017 in Hugo's mother language of Afrikaans. The series is now running in syndication on ViaTV. Show synopsis: New York based Chef Hugo Uys and co-host Cobus Gauche bring a touch of South Africa to their New York dinner parties. Hugo is an ex-clothing designer, turned chef, who ran restaurants in New York. Cobus is an interior decorator who also worked as a South African TV presenter for many years. They are both South Africans living in New York City. Each week, they invite us into Hugo's home to prepare a dinner party for their guest comprising of a South African ex-pat. Each meal has a unique South African influence to it. Hugo Uys acted as the lead negotiator for the Claus Meyer project at Grand Central Terminal, helping to secure space and talent (bringing over noted chef Claus Meyer of Noma stateside for the first time), while also developing the operational structure for the Great Northern Food Hall and adjacent restaurant Agern, which received a Michelin Star within the first 6 months of its opening in 2016. Hugo Uys has acted as the Culinary Director at Bröd Kitchen, a new Nordic-inspired artisanal bakery and kitchen, bringing the ingredient-driven cuisine of Scandinavia to NYC. At Bröd, Hugo used his ability to adapt regional cuisine to the New York palate, by incorporating traditional Scandinavian ingredients into familiar dishes. 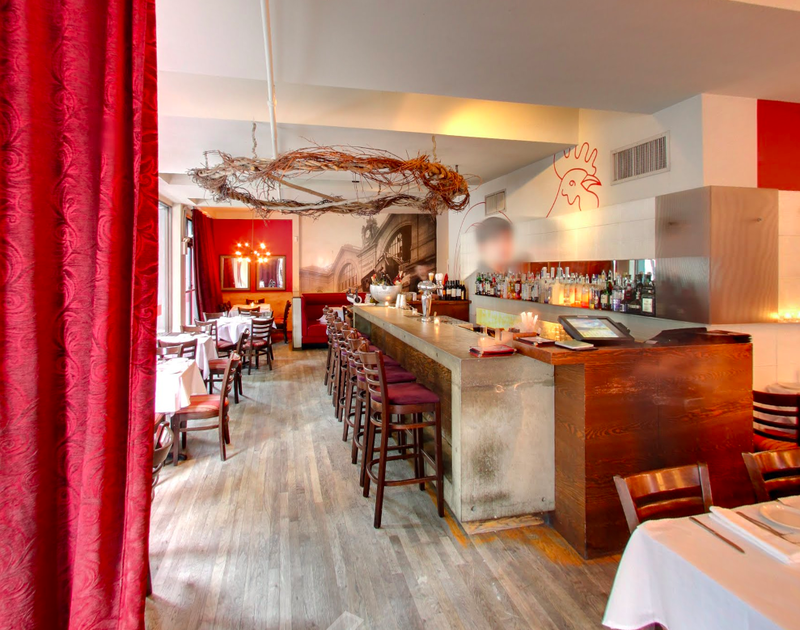 As the owner and operator of Paris Commune, Hugo Uys transformed a then 20-year old West Village restaurant from its original 35 seat setting on Bleecker Street, to a 120-seat restaurant with $3.5 million in sales annually, delivering an industry leading 15% return on investment.